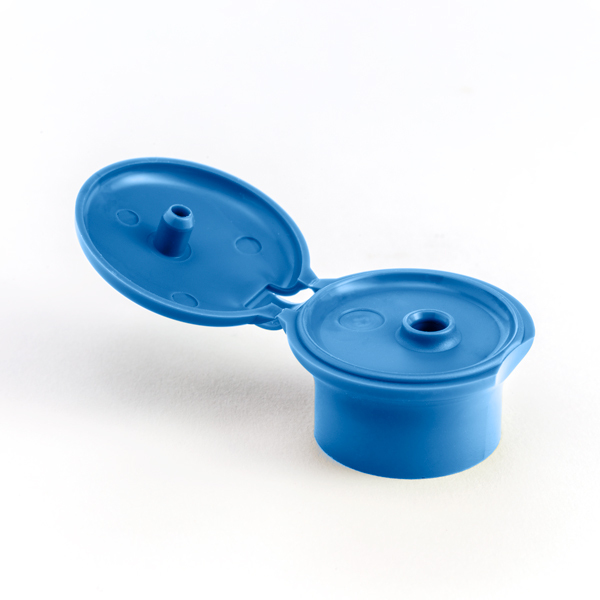 Giflor has been manufacturing plastic caps for the parapharmaceutical and cosmetic sectors for many years. 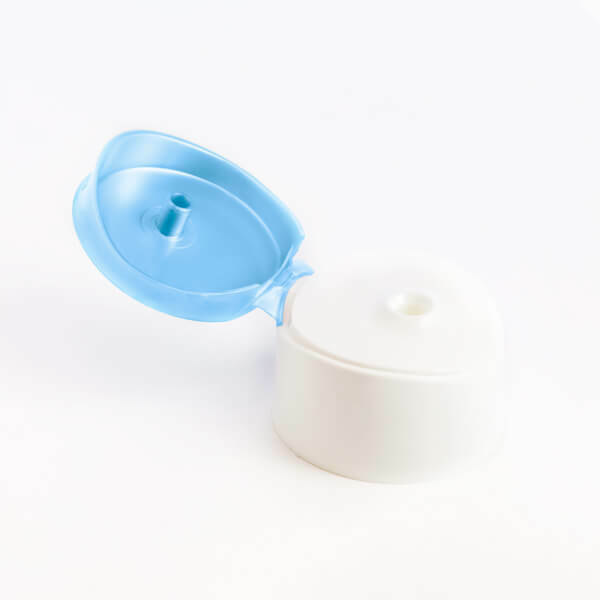 It is well-known that in health care, more than in other markets, the packaging is considered a key element in making the consumer’s experience when using the product as pleasant as possible. 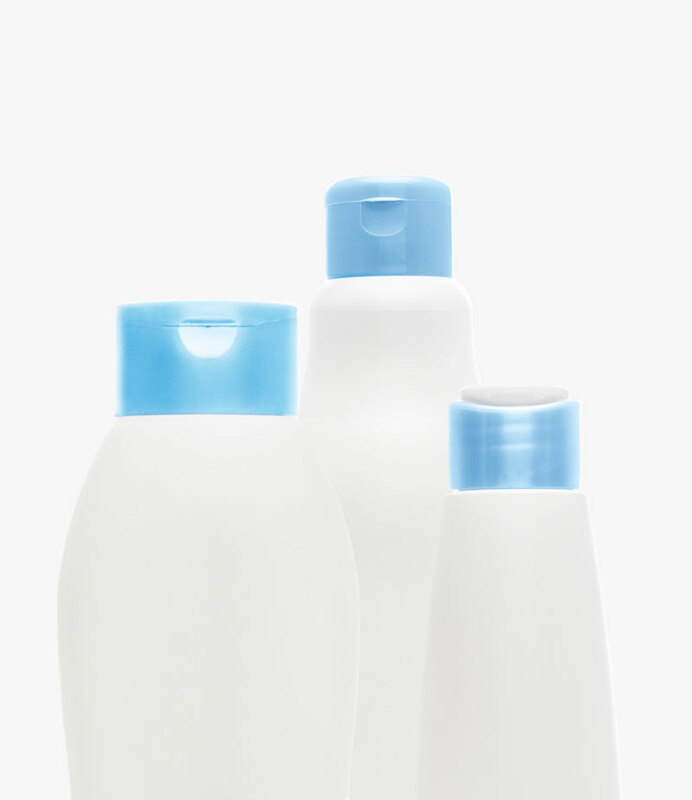 The packaging of these products, typically found on pharmacy shelves, needs to capture attention and stand out, yet also reassure buyers, in particular by conveying the idea of simplicity, effectiveness and ease of use. 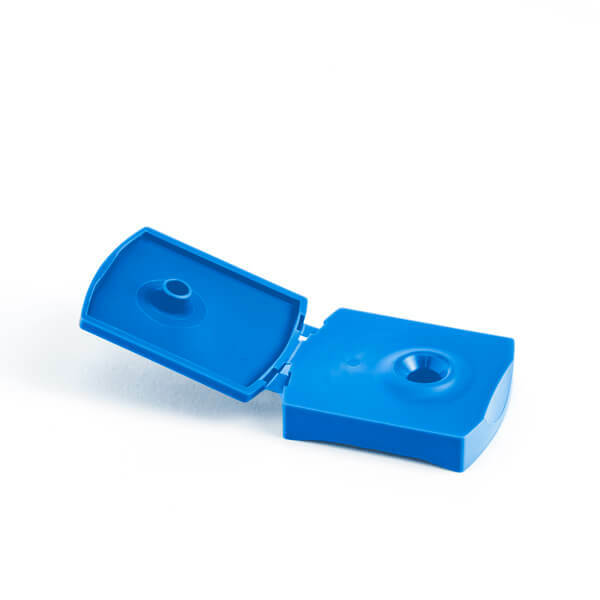 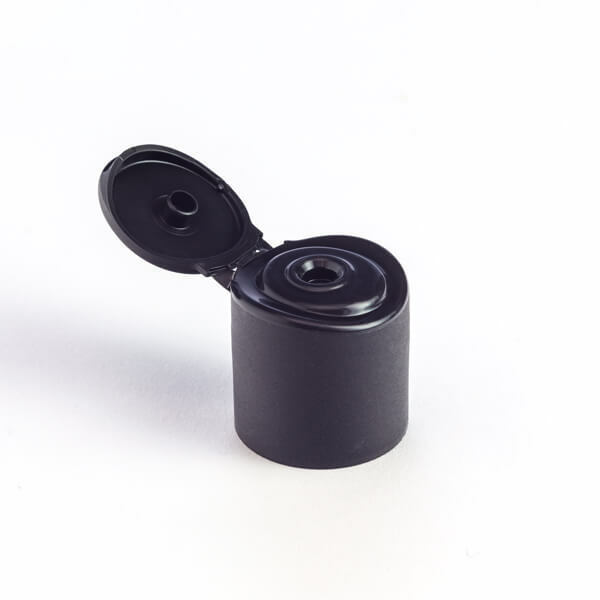 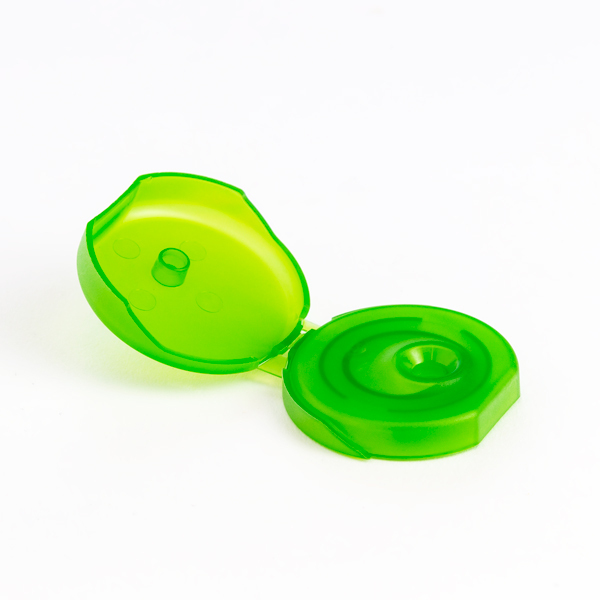 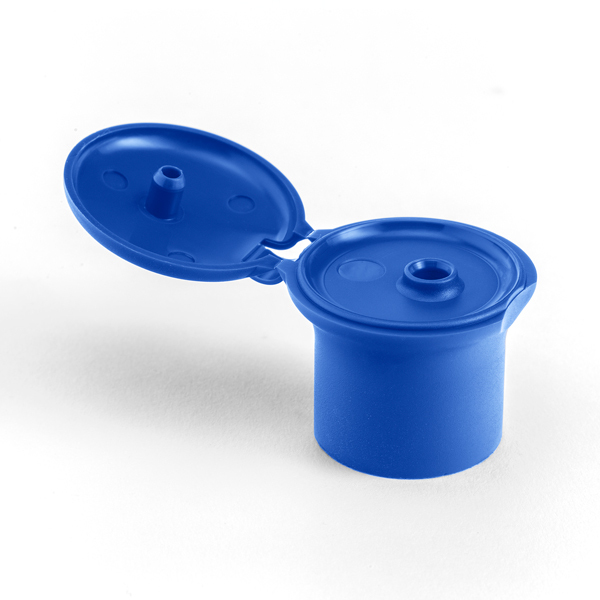 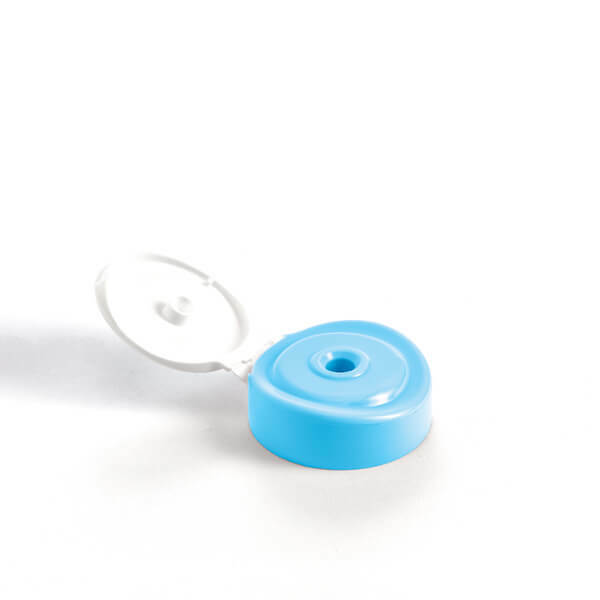 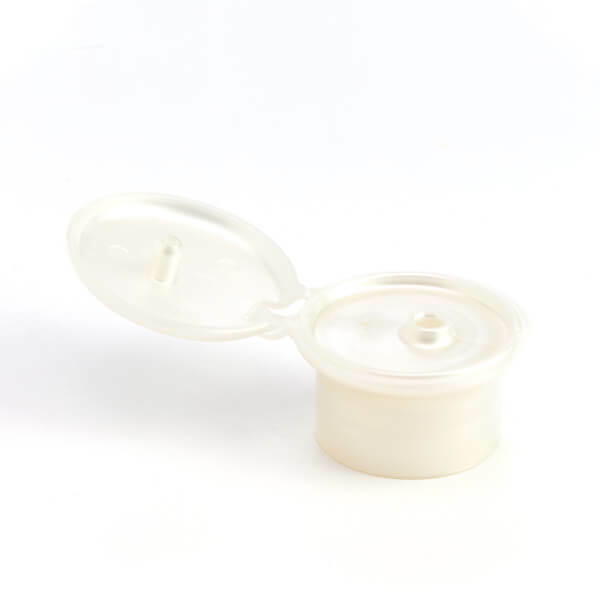 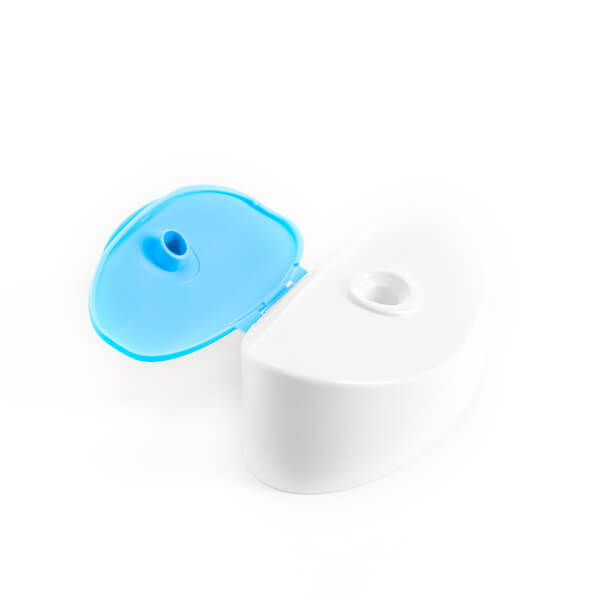 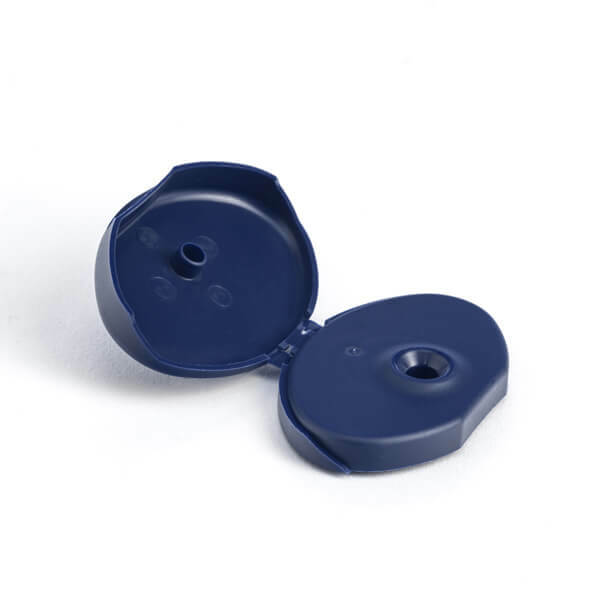 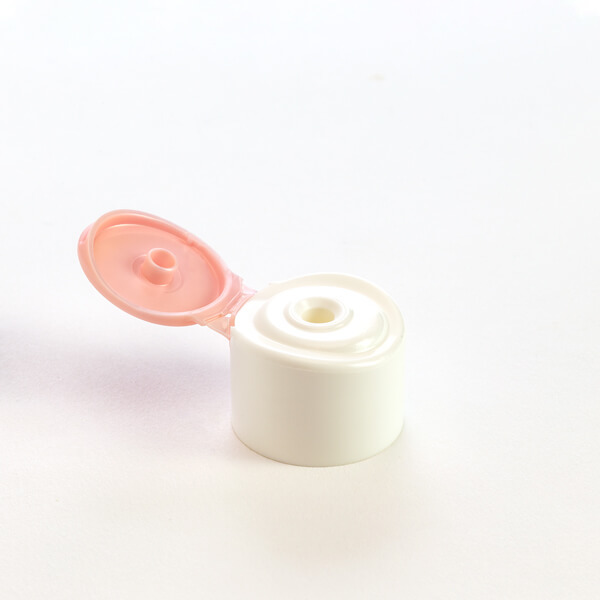 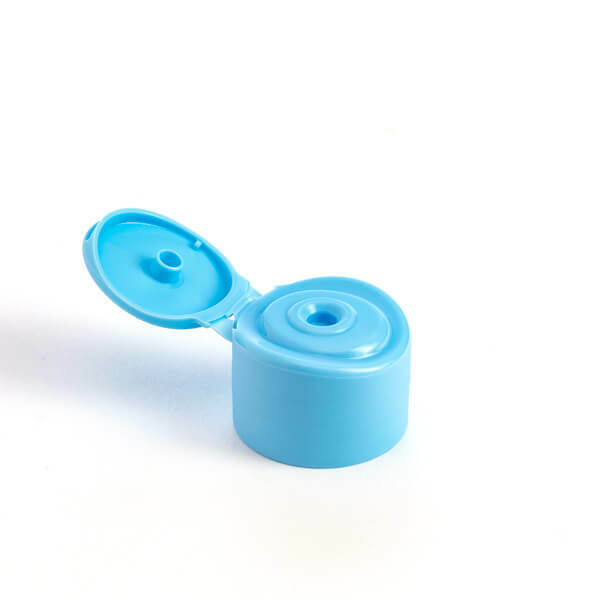 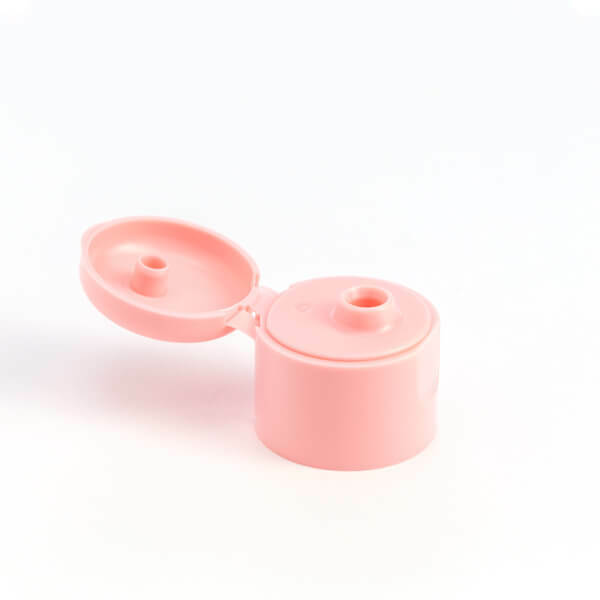 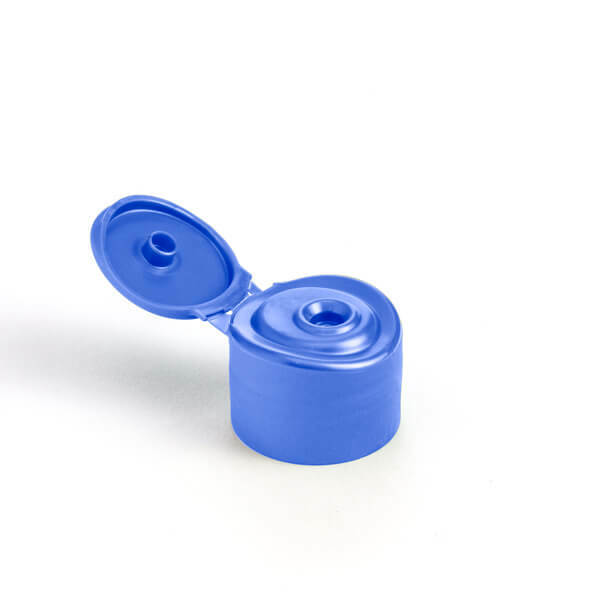 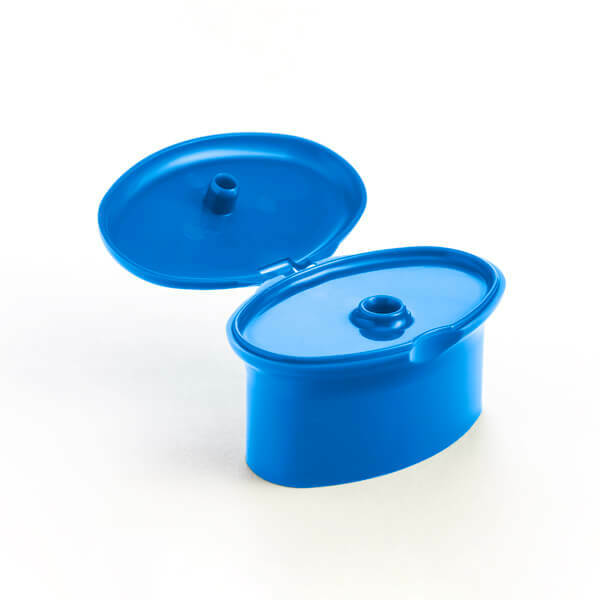 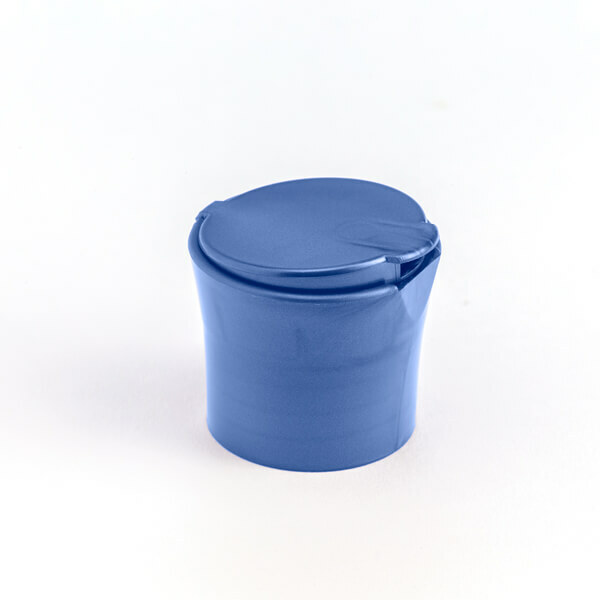 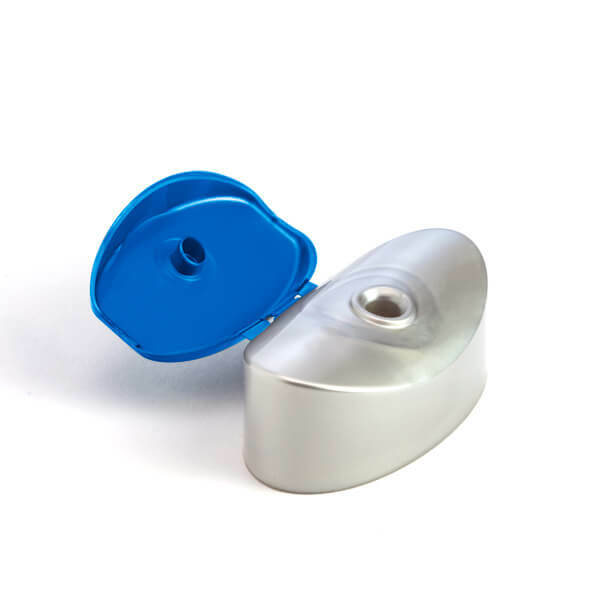 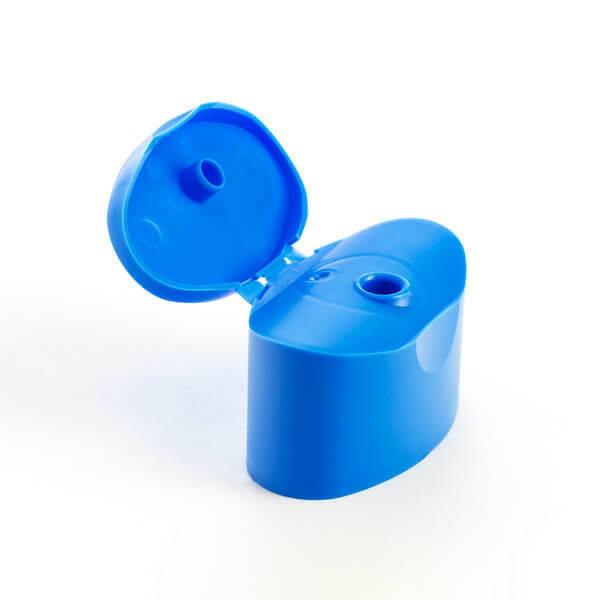 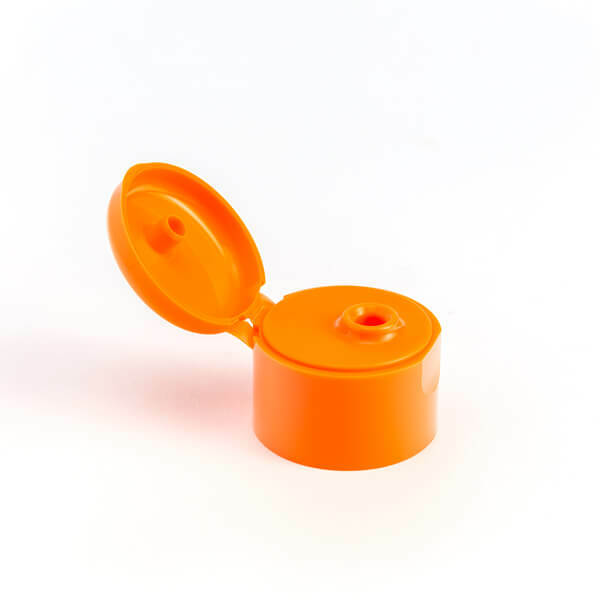 Therefore, our production of plastic caps for the parapharmaceutical/OTC and cosmetics sectors includes a wide range of closure solutions (Flip-Top or push-lock with dispenser, cylindrical, mushroom-shaped, conical, round, oval, square, double-liner), many of which can come with different types of seals to ensure perfect tightness. 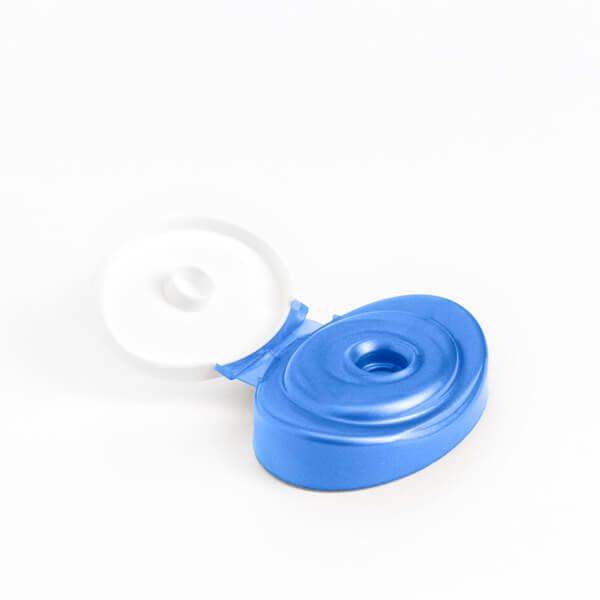 The foil liners prevent the product getting in contact with air, thus maintaining its freshness and extending its shelf life. 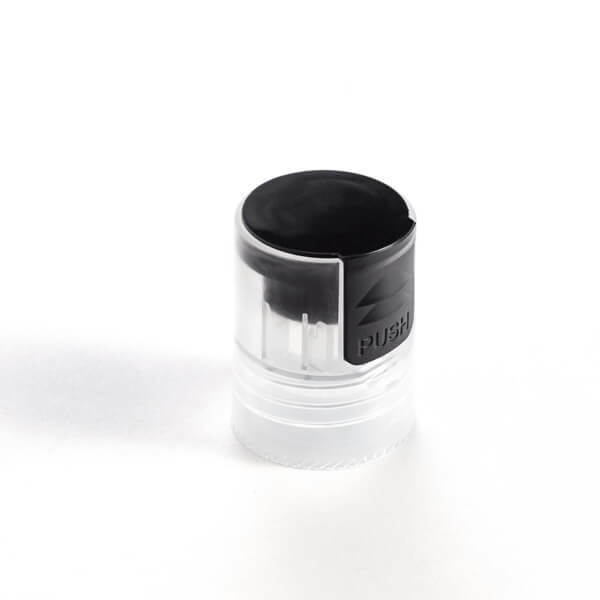 The different types of closures are designed to be used with extreme simplicity and can meet the different needs of the industry. 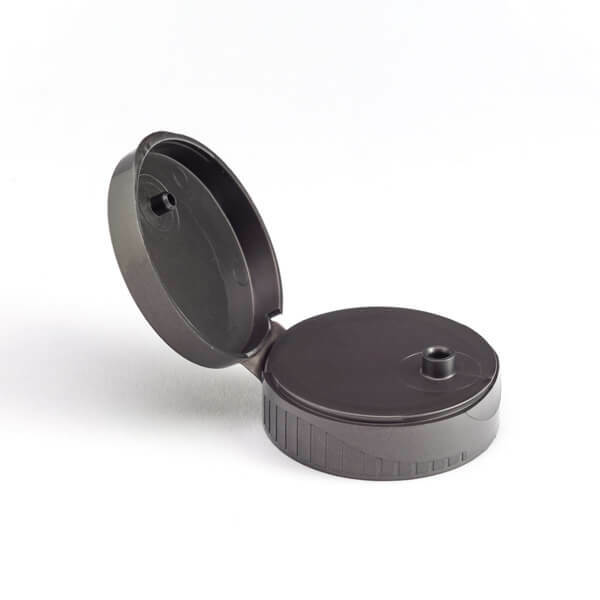 The additional “click sound” of the closure system indicates that the cap is tightly closed. 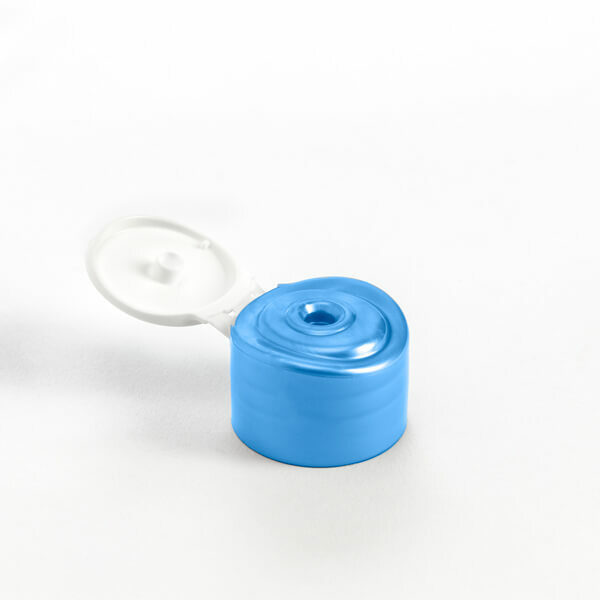 The foil seal allows us to guarantee not only that the packaging is intact, but also that the contents have not been tampered with in any way: this is fundamental for particularly “delicate” products such as Health Care items. 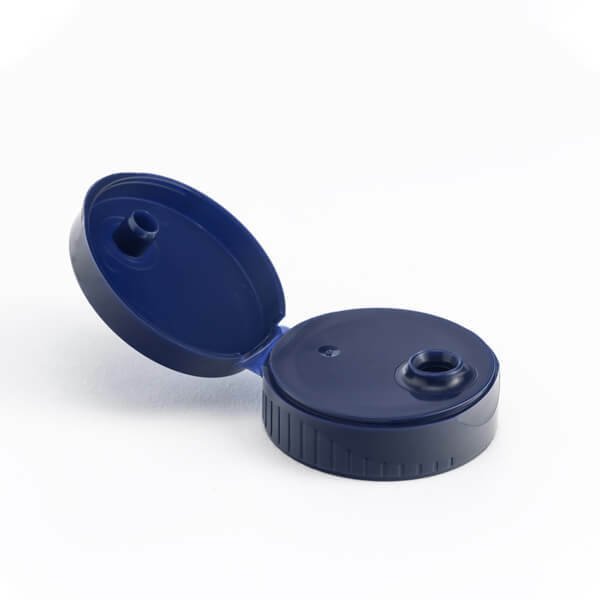 The many benefits of our plastic cap manufacturing process include a reduced environmental impact, obtained by minimising energy consumption. 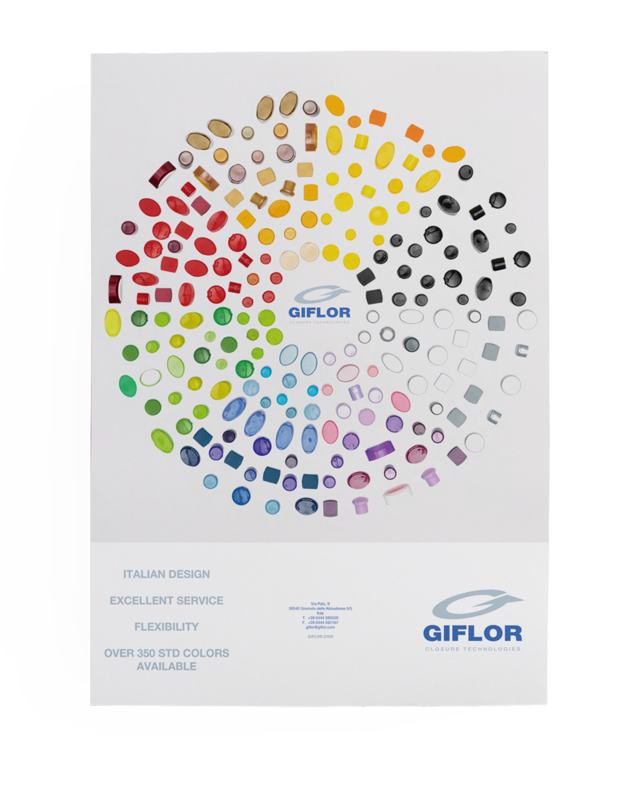 Giflor’s caps for parapharmaceutical and cosmetic packaging can be customised in different ways: logos, foil seal (particularly suitable for e-commerce), different colours from those available in the catalogue. 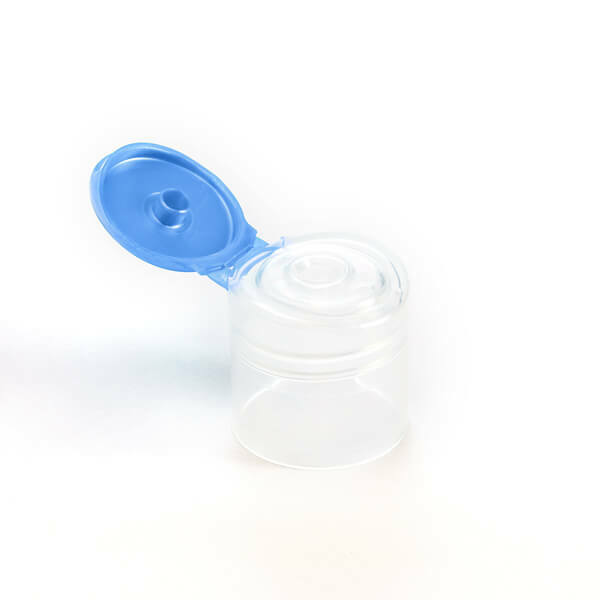 On request, Pharmacopeia-certified plastic resins for pharmaceutical products are also available.